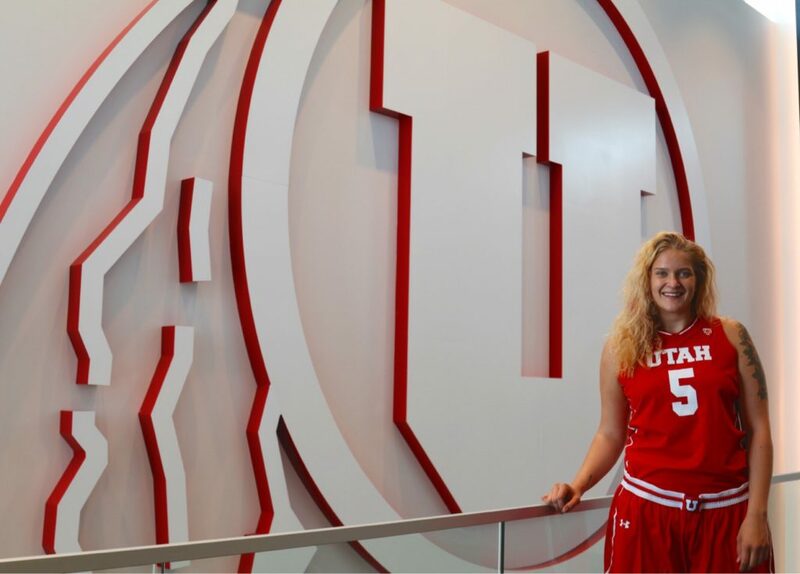 Experience, maturity and height is what the new University of Utah Women’s Basketball commit Elli Koskinen brings to the table. 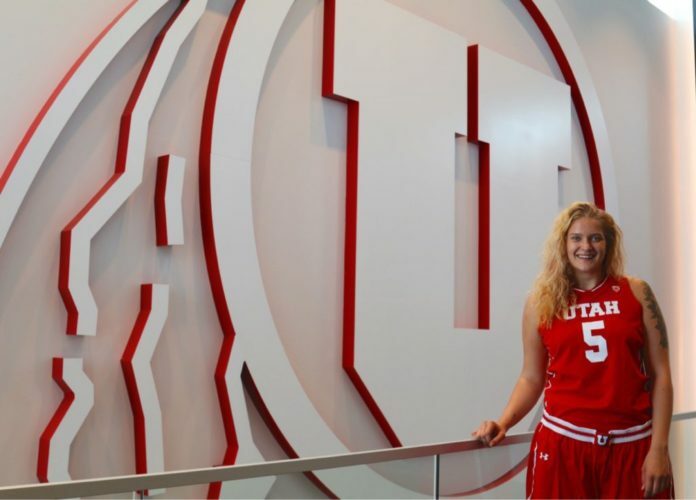 The 6′ 5″ Finland native will join the Utes for the 2017-18 season, after playing club ball and competing with the Finnish national team. Koskinen started playing basketball when she was four years old. Whenever an opportunity arose for her to play, Koskinen’s mom would make sure her daughter took advantage of it. Besides horse-back riding, basketball was the only sport Koskinen was exposed to at a young age. It was the sport she decided to stick with, and the one that she fell in love with. At the age of 16, Koskinen was all but forced to go out on her own if she wanted to develop her skills as a player on the court. In Finland high school sports are, for the most part, non-existent, and sports at a collegiate level are rare. For student athletes to gain experience while growing up, they have to either play club basketball or attend high schools that offer sporting programs. Koskinen decided that she wanted to do both. She moved about an hour away from her parents and home in order to attend Karttuli High School. It was one of the few high schools that offered a sports program for their students. While they still didn’t have a high school team, students were provided a facility to practice and develop their skills before school with other athletes. When school was over for the day, they would take what they learned at the practice facility and use it with their club teams. However, being by herself took its toll on Koskinen. After almost six months at her new school Koskinen was wearing thin and she didn’t know how to handle her busy schedule anymore. She would go from practice in the morning, to school, to practice after school with her club teams. During her high school career, Koskinen represented her country multiple times as she played for the U15, U16, and U18 (2011-2014) national teams. She also played for two different club teams where she spent three years with Turun Riento and this past season with Forssan Alku. During her time with Turun Riento she nearly averaged a double-double through 17 games with 8.5 point and 8.5 rebounds per game during the 2015-16 season. From the brink of giving up when she was 16, to now being a member of a Pac-12 squad; Koskinen owes a lot of her success to one of her best friends she grew up with.